Samsung NX1 can be favorite DSLR camera choice released by Samsung. Using camera made by Samsung sounds like a promise of great feature but still people want to use the camera optimally. It means that they need to update their camera firmware to enjoy better performance including when people are using Samsung NX1. There are several improvements which can be found after updating the firmware of Samsung NX1 to version 1.40. Those improvements will allow people to enhance their experience of shooting using Samsung NX1. Once they update the firmware successfully, there are some new features which can be enjoyed. First of all, the minimum shots will be increased when they use Continuous shooting mode. People will love to enjoy the video digital image stabilization since it is added with the firmware update although they cannot enjoy it when using the video with 120 pixels or VGA size. The M mode of ISO auto setting will be added with AEL. In the setting menu button, people will find that there is focus peaking menu added. Auto focus will also be improved so it is able to work when zooming using the specific lenses. However, the firmware of the lenses must be updated using iLauncher if they want to enjoy this advantage. Flash exposure is also added on the Live View when they turn on the flash. The battery display, playback speed, and sound quality are improved with this firmware update. Some minor bugs are also fixed. Right, people should not have any hesitation for updating their firmware of Samsung NX1 because they will take the advantages of the new features available. They only need to visit the link which is attached below to go downloading the firmware update file which can be copied to the formatted SD memory card for further updating process on the camera. 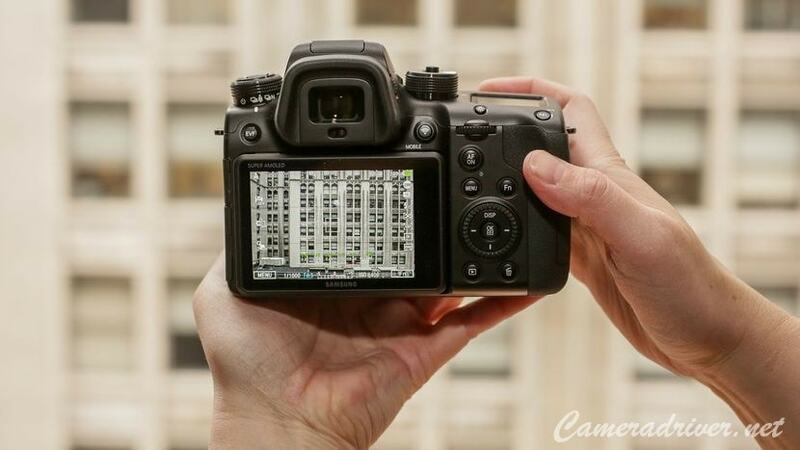 0 Response to "Samsung NX1 Firmware Version 1.40 Update"